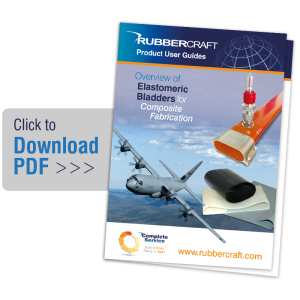 Rubbercraft has a proven track record of supplying elastomeric tooling solutions for composites fabrication. 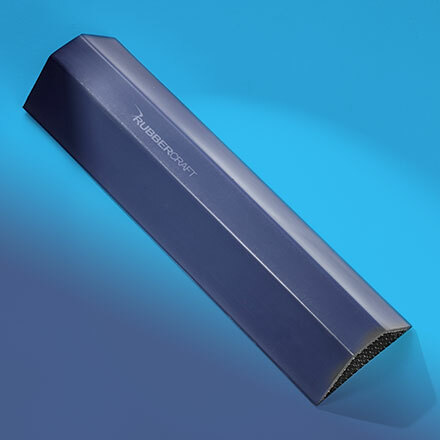 For more than 25 years we have been developing and delivering cutting edge solutions for composite manufacturing processes that are enabling for our customers and have often resulted in cost and weight savings. With a history of achievement, Rubbercraft is committed to a future of continuing innovation, constantly pushing the boundaries in search of optimum solutions and excellence of product and service. 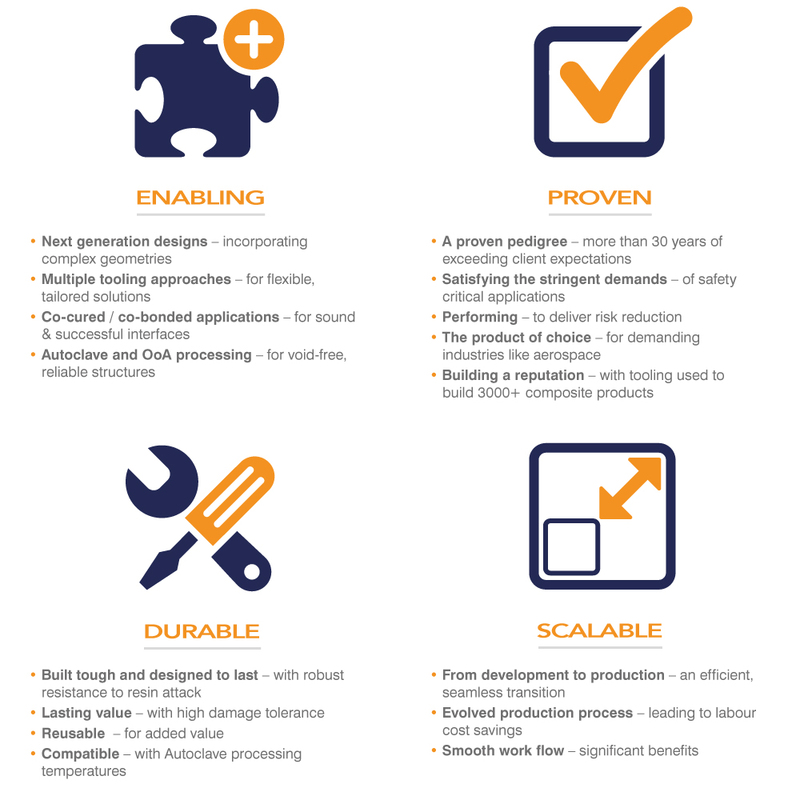 Take a look at our Composite Fabrication Enablers (CFE) Brochure for more information. Take a look at our Downloads page for more product information. Typical materials used include: Silicone, Butyl, EPDM, Viton containing formulations). 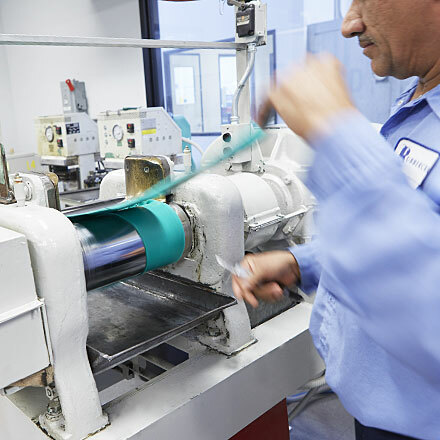 2000+ proven elastomer formulations are available. 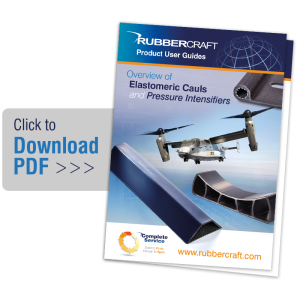 Rubbercraft utilizes our expertise to select the optimal material(s) for your application. 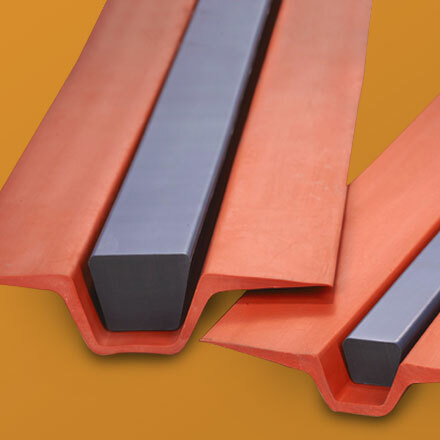 Typical applications: Ambient to 180°C / 350°F. 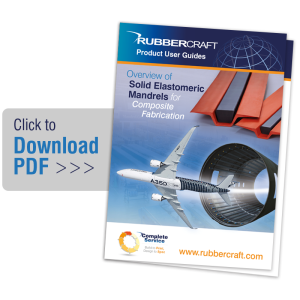 For higher temperature requirements contact Rubbercraft for application-specific options.